Prineta is a nationwide independent ATM operator and manager of ATM machines with services that include nationwide ATM cash loading and management services for high volume locations. If you have large volume cash needs for your location/venue and need an ATM cash loading company to supply and manage the cash then you have come to the right place. Welcome to the website of Prineta USA. We are an independent ATM operator and ATM management company that provides services nationwide. Local private courier cash loader. Both options are managed services where you can outsource your ATM cash management. 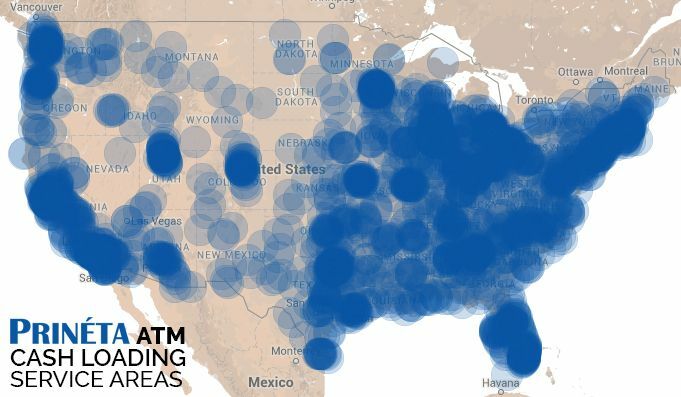 We have relationships with dozens of independent ATM operators that gives us reach into most metropolitan areas and for high volume locations that prefer the armored carrier, we use Brinks, Loomis, Garda Dunbar and other cash-in-transit (CIT) carriers covering the entire country. With advanced monitoring and multi-year cash forecasting analytics, we ensure your ATM is stocked at all times and never runs out of cash. Your customers not having access to the cash they need is not an option. We set alerts so that when your ATM is running low, we automatically dispatch a secure fulfillment agent to replenish funds. 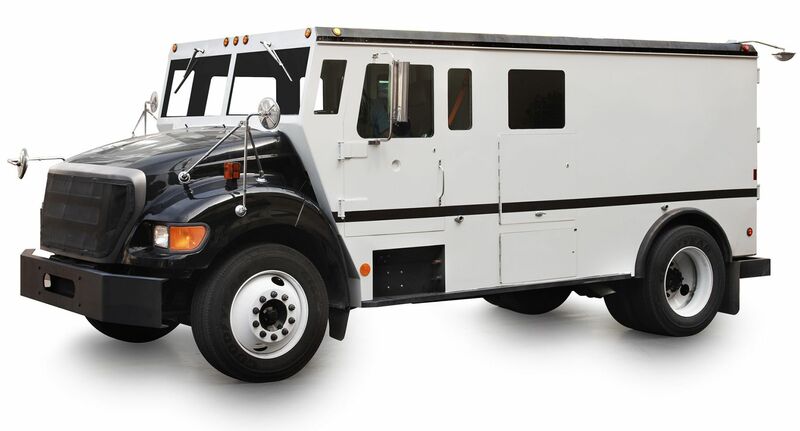 When armored carrier cash logistics are required for volume, security, or other reasons, we leverage our relationships with Loomis, Brinks, Dunbar, Garda, and other armored carriers and management everything for you. If you own the ATM, you can maintain/service it and we can only take care of the cash loading or if you would prefer to have a vendor take care of everything including installation and breakfix, we have a full service ATM placement program. One of the benefits of working with Prineta is that we can take care of the cash but we also have relationships with dozens of local ATM technicians across the country that can do first-line ATM maintenance as well (fix bill jams, network connection issues, a reset after a power outage, a card stuck in the card reader, etc). Outsourcing the ATM management is a good idea for high volume locations. Easier to manage and more reliability. Safer and frees up your people to focus on more important things. 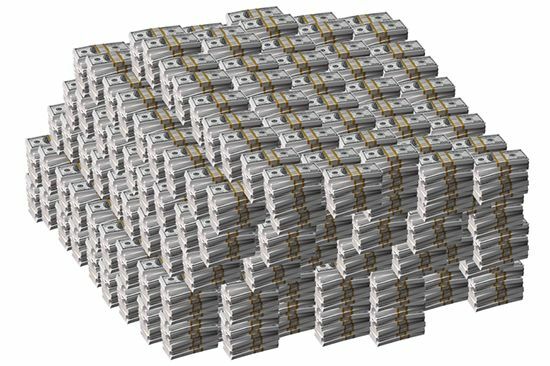 Not having enough vault cash is never a problem for Prineta clients. To illustrate this point, consider the example of the largest convention center in Kansas City. In 2012, an event organizer called us and said the Missouri bank with the ATMs in the convention center ran out of money and they couldn’t load more on the weekend and the event majorly suffered from lack of cash. So in 2013, we brought in 7 temporary ATMs to service this event (which is the largest of all events at the convention center). We did such a good job taking care of the event, the convention center noticed and decided to switch to Prineta for permanent installation and full time management of the ATMs. In 2015, this event went through over $200K in 3 days. Another good example is the Speedway; 6 ATMs supply cash for close to 70,000 people during NASCAR weekend. If your current ATM company is slacking and your ATM is constantly running out of money, then maybe it is time to find a new ATM services company. Use the contact form at the bottom of this page to inquire about our services and request a proposal for ATM placement or ATM management.